I started working on the drawer today and got to use my new, sharpened by me dovetail saw. I work grrreat! 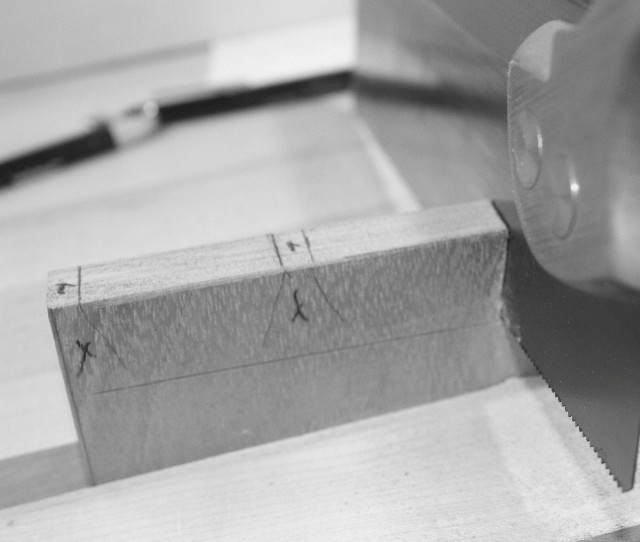 And made short work of the drawer dovetails. So .. 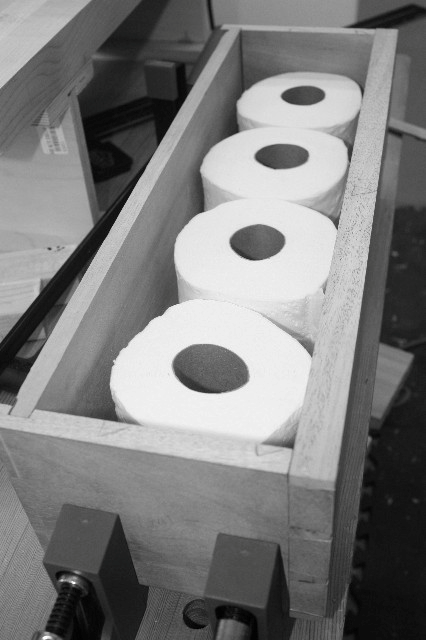 I now know that the drawer will hold 4 rolls of TP.